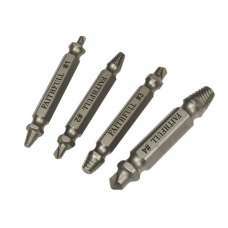 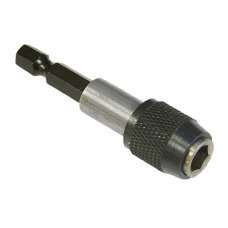 For use in hand -held drivers or power drills, this ¼ inch female by ¼ inch male magnetic bit holder.. 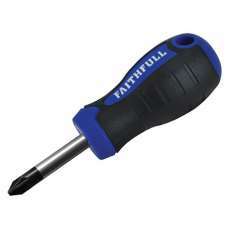 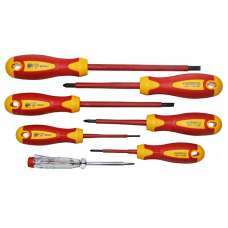 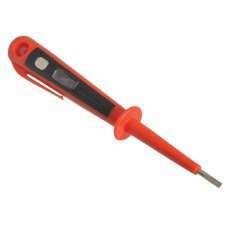 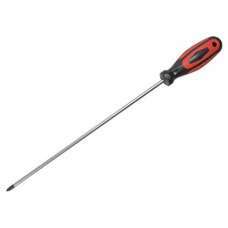 These Faithfull Pozi tip screwdrivers with high quality, correctly hardened and tempered Chrome Vana..
Monument 300mm (12inch) No.2 Phillips Screwdriver 1517A.. 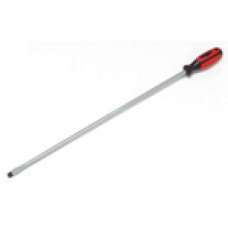 Magnetic tip blades for fixing boilers and toilet pans (1517A No2 Phillips 300mm / 1518D Flat blade ..